The following is version two of the song I posted titled: “Some People”. See the following link to review the post: https://midimike.com/2016/04/12/co-write-a-song-with-me/. I do want to thank the brave participants and hope I reflected your thoughts for each verse. I added as needed and took out as little as possible to fit the melody, but much of your thoughts are intact. The first two verses and one other verse are in the original release. If you have not sent in your submissions there is still time, and I will add them in a final version. Everyone knows “Some People” LOL! To re-cap, I posted the song and video for Some People asking fellow bloggers to write verses for a new version of the song based on the format of the original lyrics. Each submission blogger is credited for their writings above each verse as co-authors! Who knows, maybe another video is in order and authors could submit pictures for their verses. but this life just ain’t free. believe like them and rise above. you fall so fast and ties unbind. You may think this funny, but my first real concert was a Grateful Dead concert. I was seventeen or eighteen at the time. 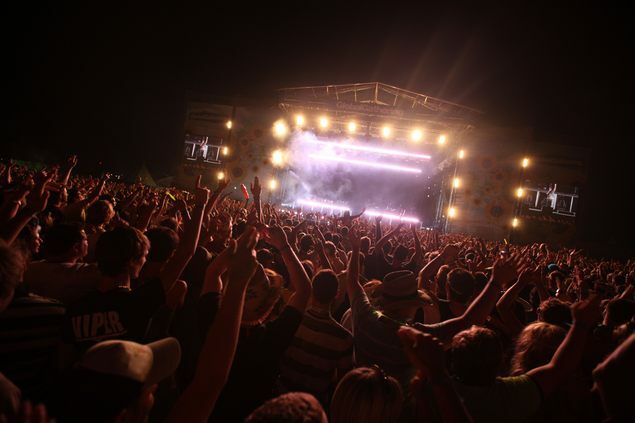 I had seen bands perform at parks or other small events, but this was my first concert. The thing I remember most to this day were the huge balloons that the audience and band members would smack back and forth the entire evening. I was not that familiar with their music but I had heard references (“It’s not for lack of bread, like the Grateful Dead; dying”, from the musical play Hair, which I also saw!) but had not really heard much of their music before. The second thing that I noticed was how communal the audience was. 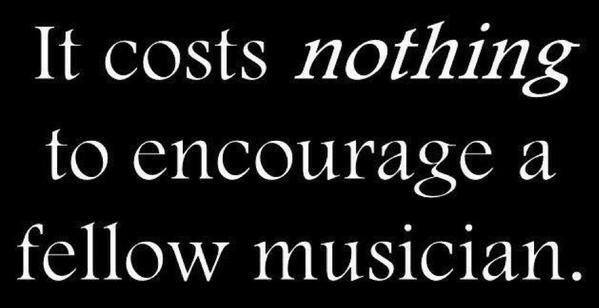 It is unlike other concerts. Everyone was friendly and happy to be there. It was a different group of people. They enjoyed the music, enjoyed the event and everyone got along. I wish more of the concerts I have seen had audiences that resembled The Grateful Dead fans. 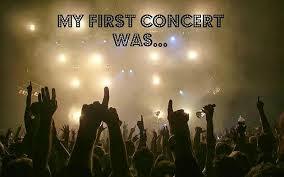 What was your first concert? What do you remember about it?